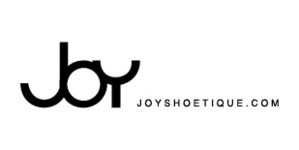 Joyshoetique aim to look for fashion shoes for you and also offer high performance-price clothing and more. Their vision is bringing happiness into every woman's life. They collect information about women's fashion and source relevant products as soon as possible, offering 100,000+ product styles and 500+ daily update styles.